LIVERPOOL, England — Here’s a new reason to try and cut anxiety from your life: the risk of being bitten by a dog is higher for people who have anxious or nervous personalities, a new study finds. Researchers from the University of Liverpool surveyed 694 people from 385 households in northern England to see how many people had been bitten by a dog, whether they sought medical treatment for the bite, and whether they knew the dog that bit them. They were also asked if they owned dogs themselves. 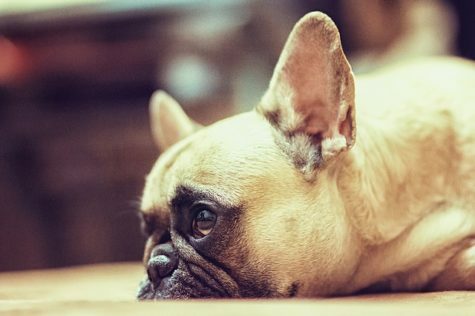 Here’s a new reason to try and cut anxiety from your life: the risk of being bitten by a dog is higher for people who have anxious or nervous personalities, a new study finds. The study authors also measured and recorded each study participant’s emotional stability using the Ten-Item Personality Inventory (TIPI), which assesses aspects of personality such as emotional stability and neuroticism. They attempted to weed out personality traits that seemed to increase the chances of being bitten. A quarter of the participants said they’d bitten by a dog before, yet only a third of victims actually sought medical treatment. Interestingly, the researchers determined the rate of dog bites among respondents was three times higher than official figures reported by hospitals in England. That suggests that many people may not be seeking treatment after a bite. Men were twice as likely as women to be bitten, according to the findings. People who owned more than one dog were three times as likely to suffer a bite as people who didn’t own dogs. More than half (55%) of the respondents said they didn’t know the dog that bit them. Meanwhile, results the TIPI showed that a person’s level of anxiety played a significant role in their chances of being bitten. The researchers say the study is the first to show that the less neuroticism and more emotional stability a person possessed, the less likely they’d wind up dog bite victim. The researchers say their data also suggests that people who have more nervous or anxious dispositions may be more apt to having dogs with similar personalities, which could be a reason for the elevated risk of being bitten. 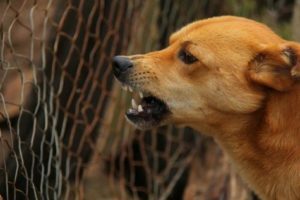 “Much more research into the possible association with personality is now required, especially in order to understand if and how this knowledge could be used in dog bite prevention,” they write. Since this was an observational study conducted on one town in Northern England, no solid conclusions about cause and effect can be drawn. 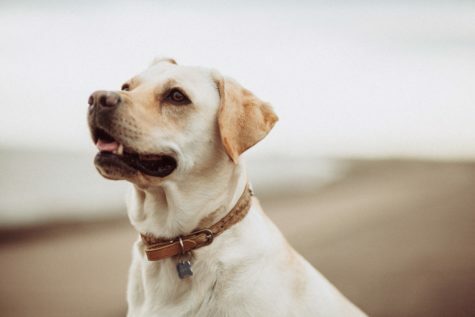 Certain factors in dog bites, such as age of bite victims, and the breed of the biting dog, also weren’t taken into account. The full study was published in the Journal of Epidemiology and Community Health.